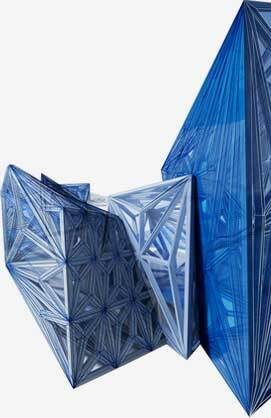 AutoCAD Civil 3D teaches how functionality permits the rapid development of alternatives through model-based design tools. Users will learn techniques for organizing project data, working with points, creating and analyzing surfaces, modeling road corridors, creating parcel layouts, performing grading and volume calculation tasks, and laying out pipe networks. 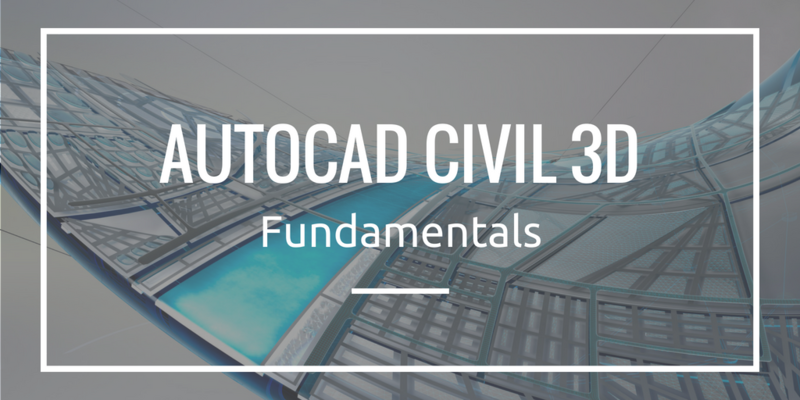 After completing this course, users will be familiar with the AutoCAD Civil 3D tools and functionalities required to create land development sites, subdivisions, grading, roads and drainage systems. Please contact our training coordinator at 1-877-438-2231 ext. 237 or via email at training@solidcad.ca to register. Please fill out this contact form and one of our training coordinators will be in touch with you within 24 Hours.